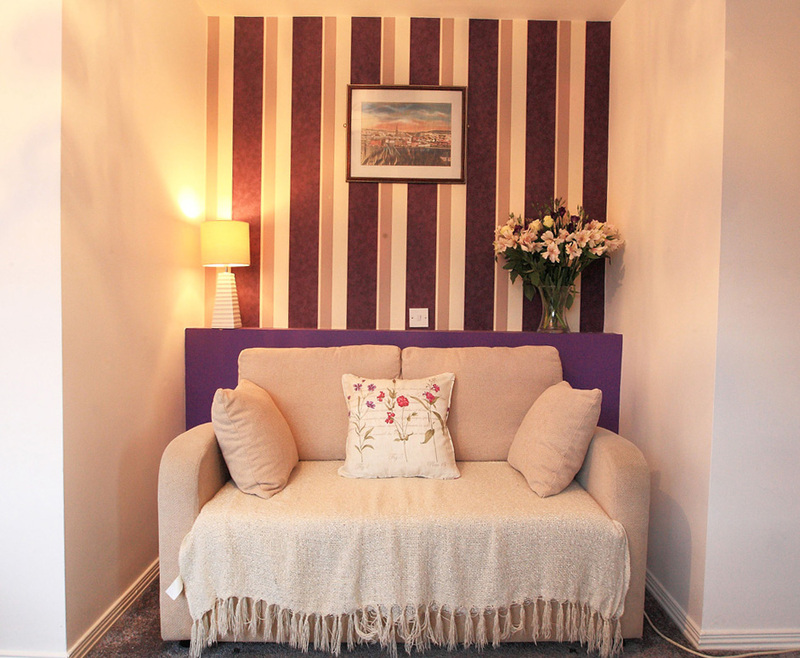 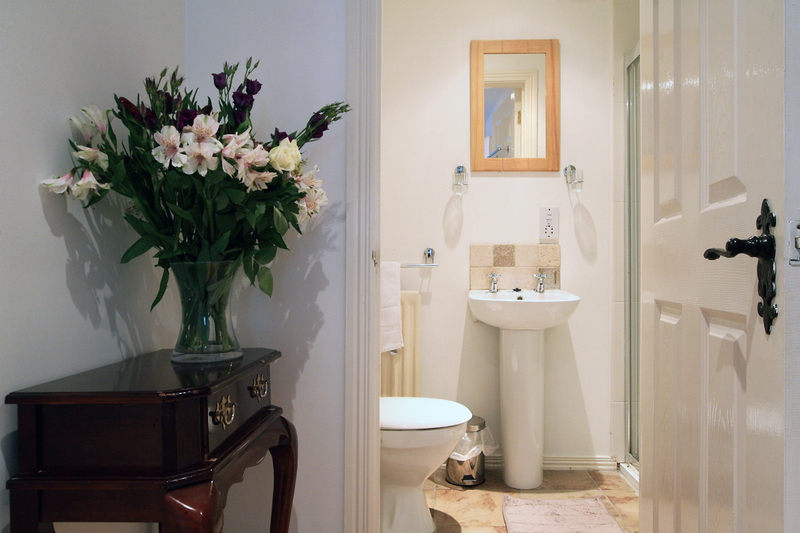 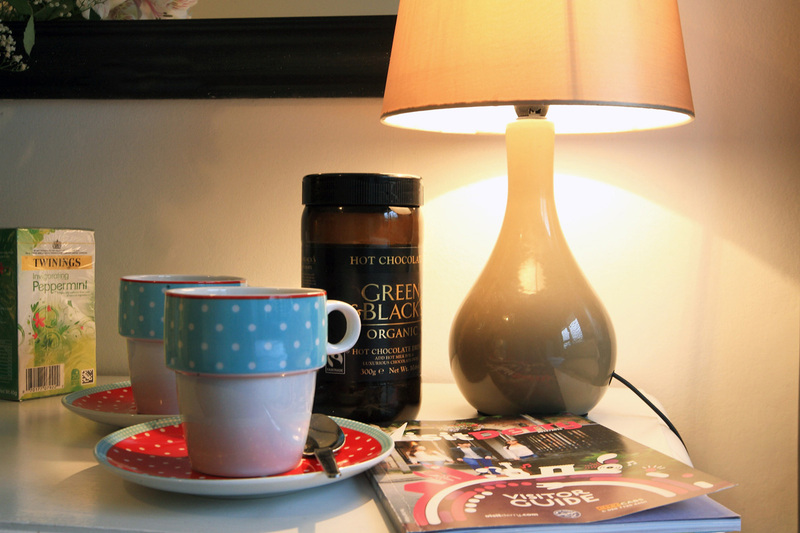 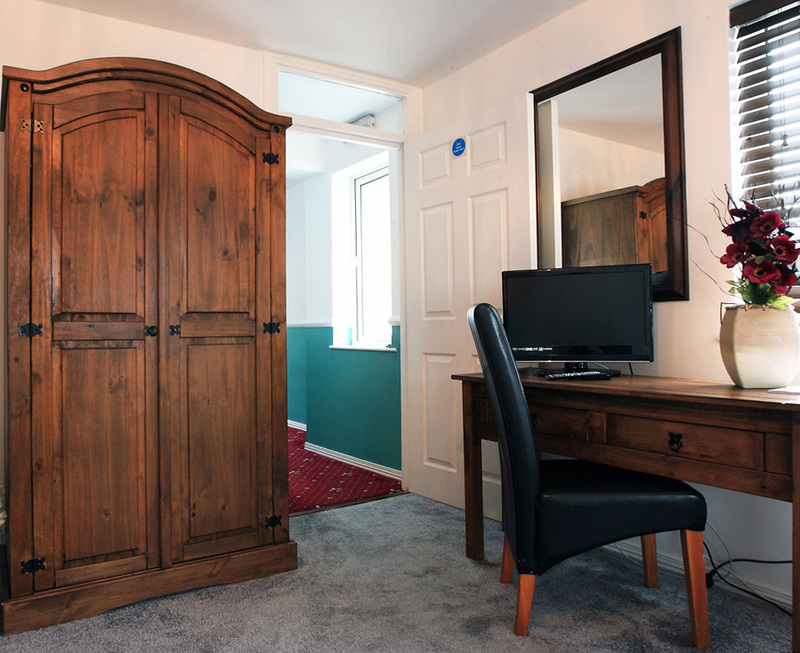 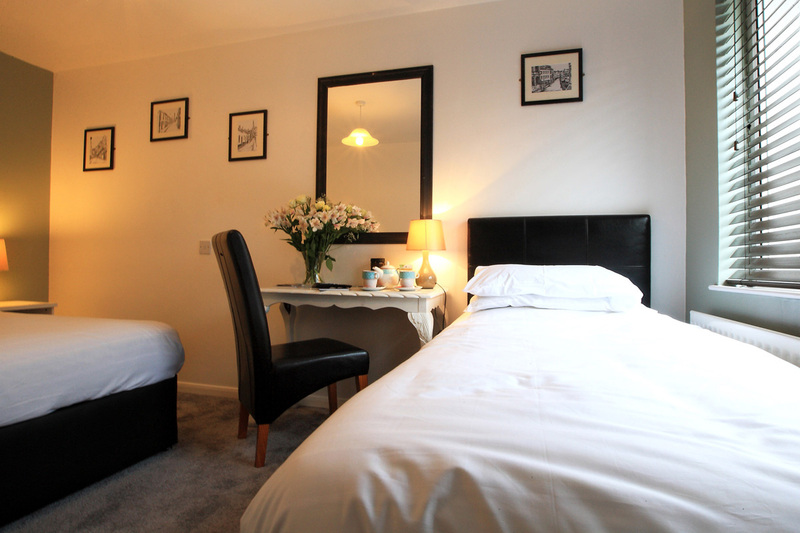 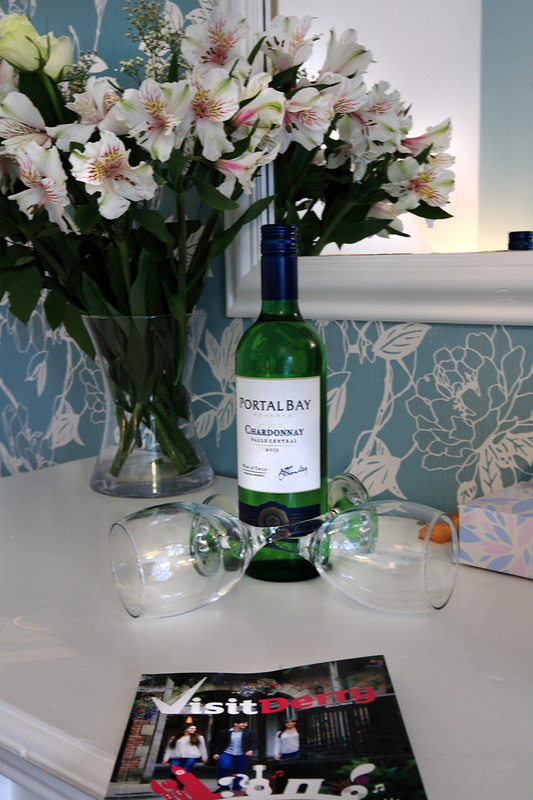 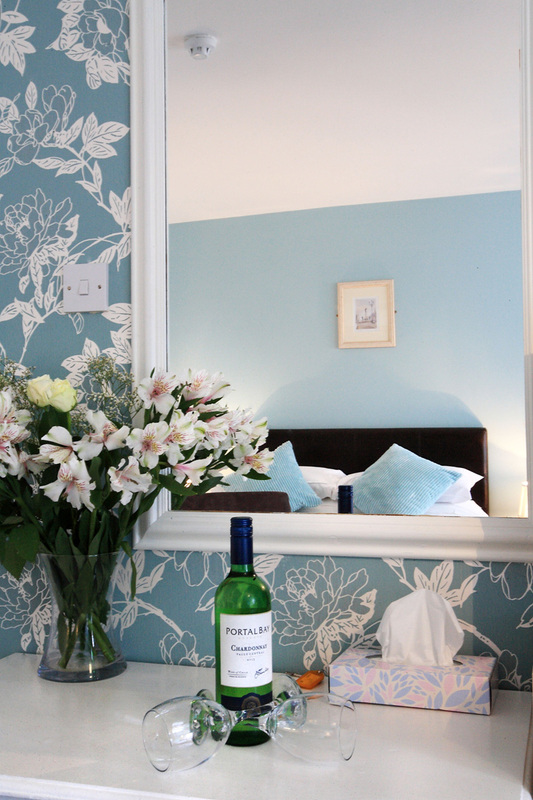 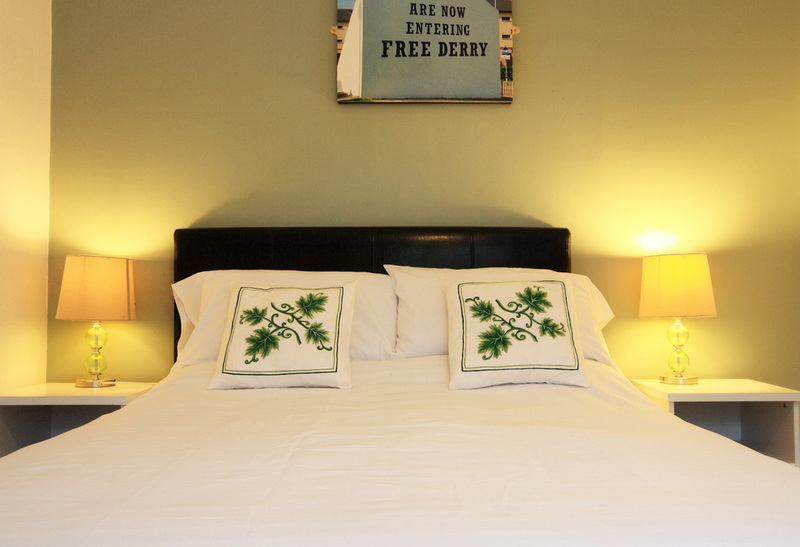 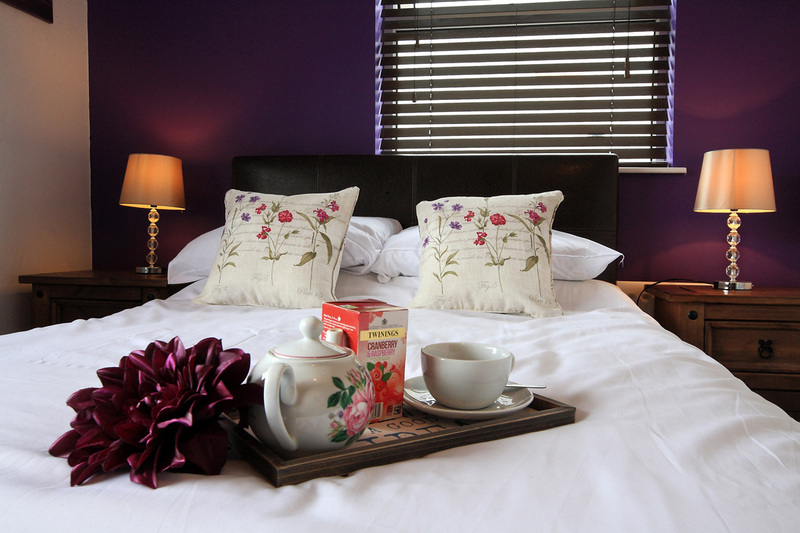 We have several comfortable rooms in the B&B to tailor your every need. 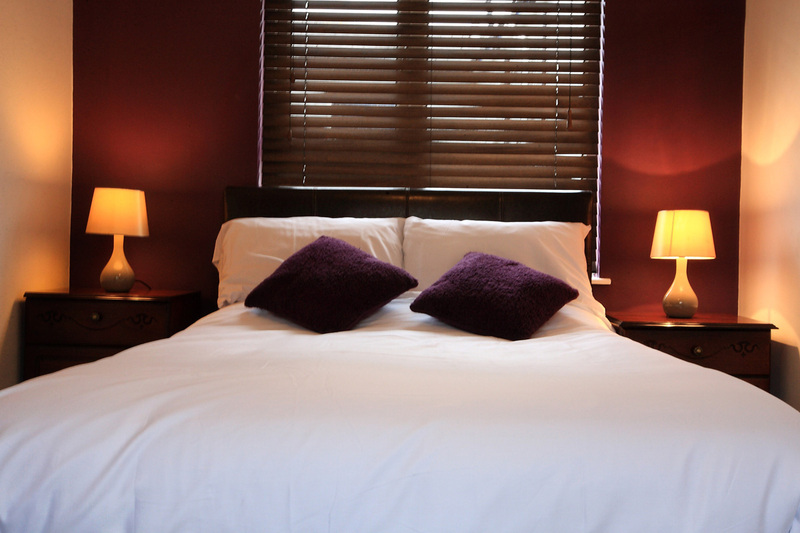 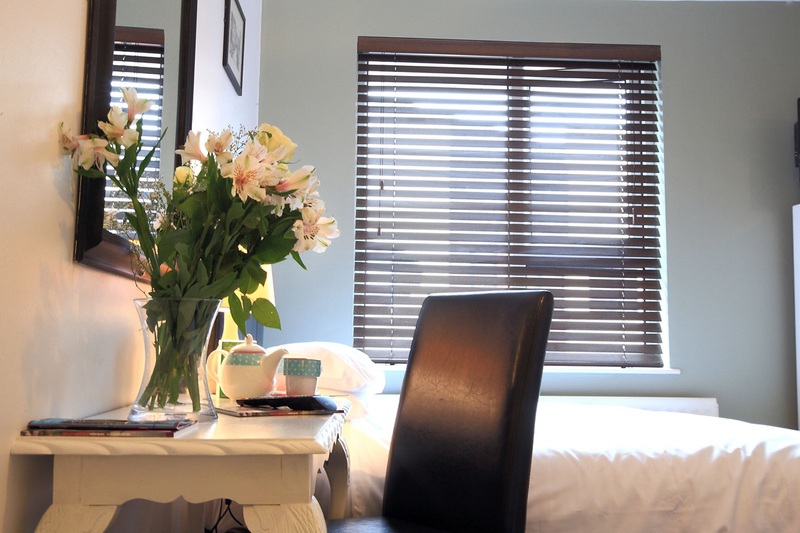 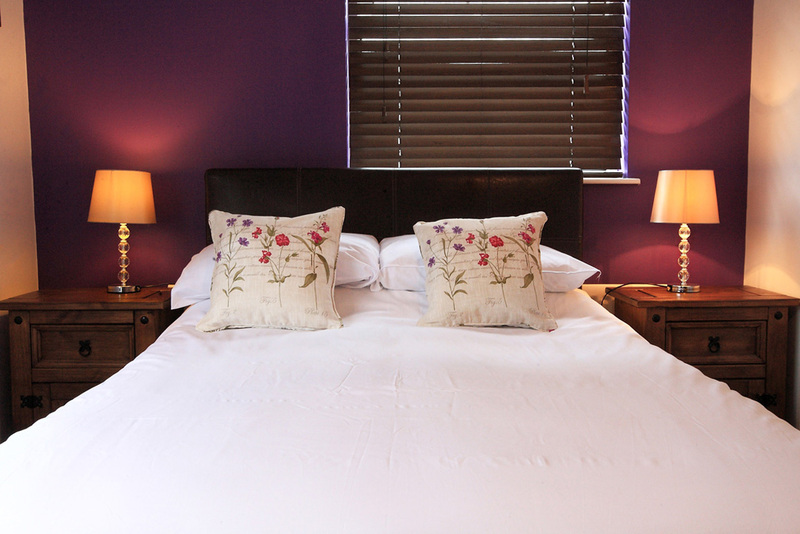 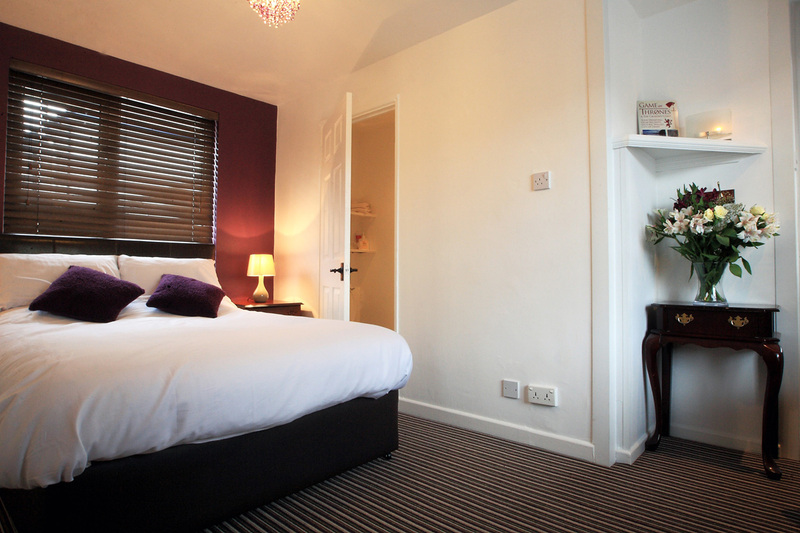 If you require a particular room please ask when booking and we will try to accommodate. 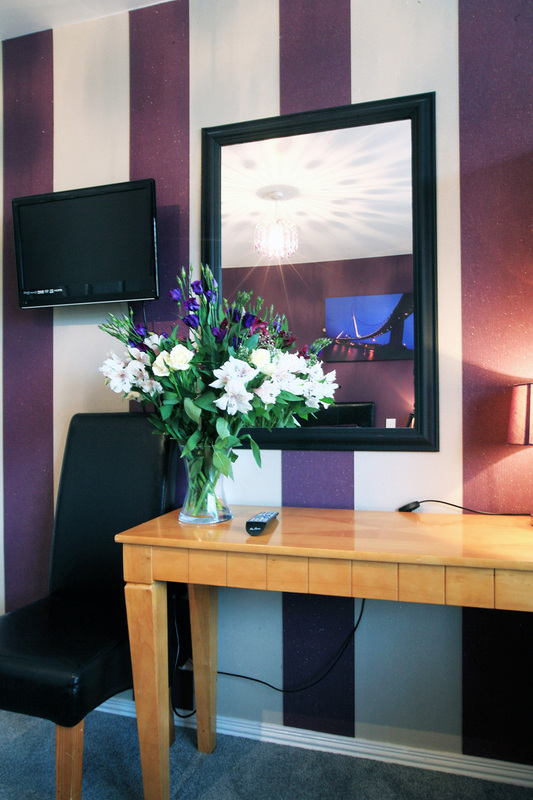 Our prices vary depending on the requirements of your room. 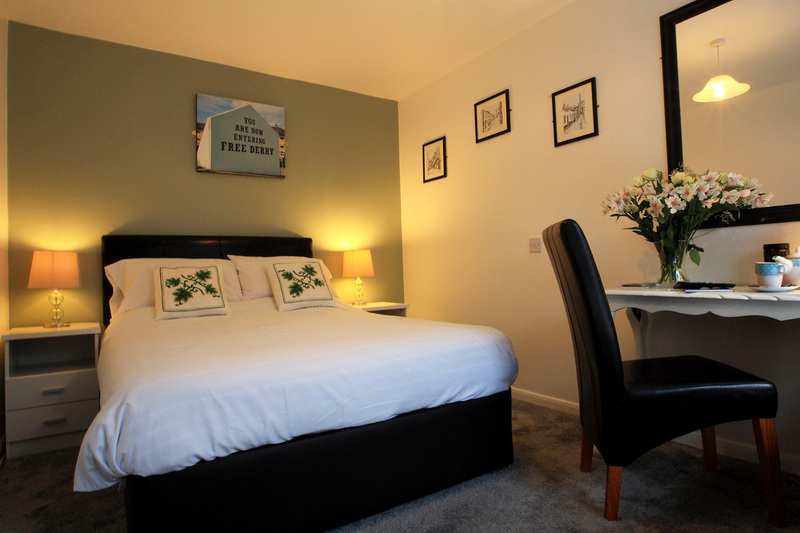 Below are details of the prices available. 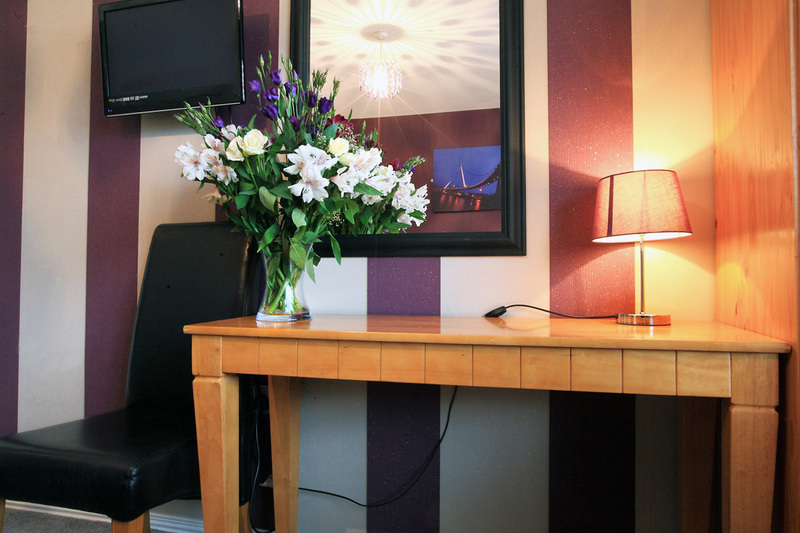 If you have any further queries on this please do not hesitate to call. 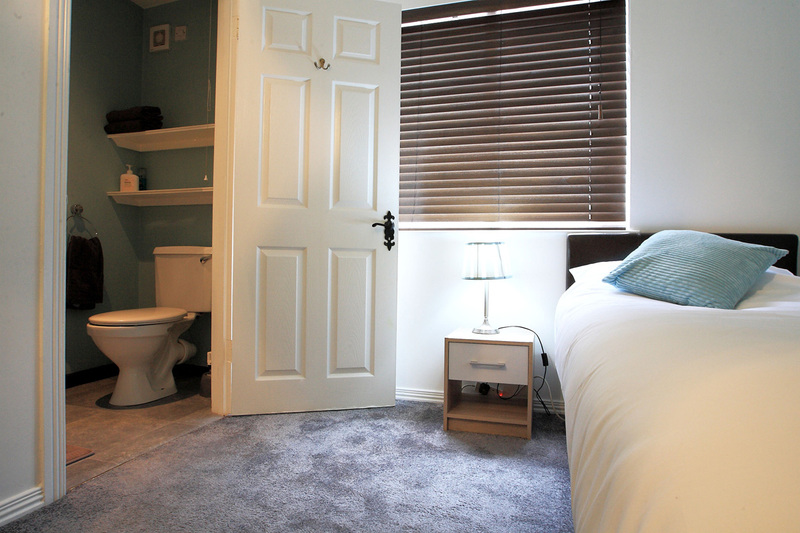 £50 Single Room - includes supplement for larger rooms. 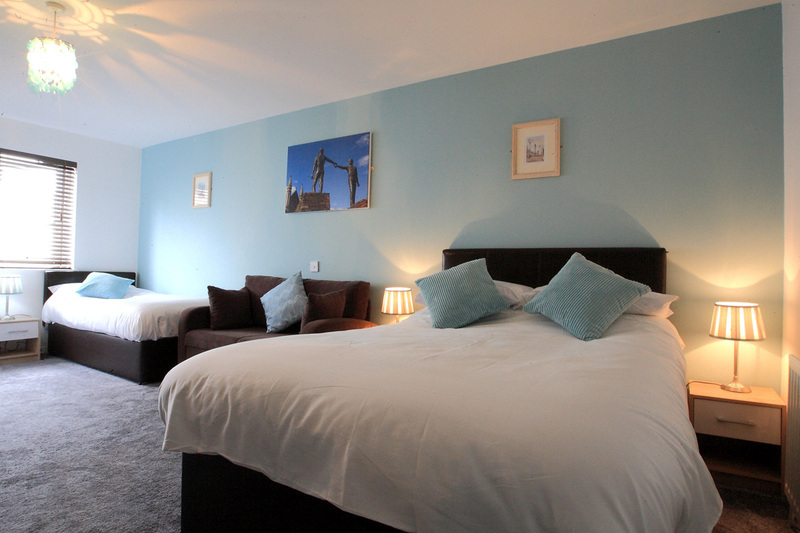 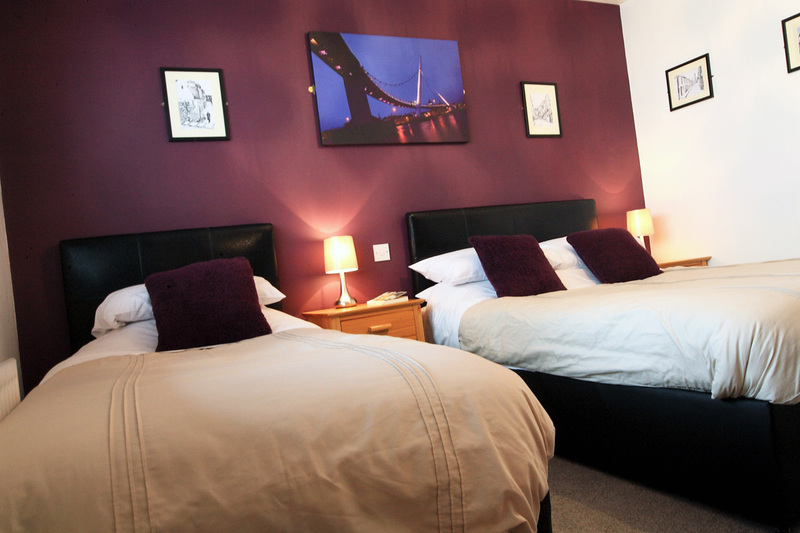 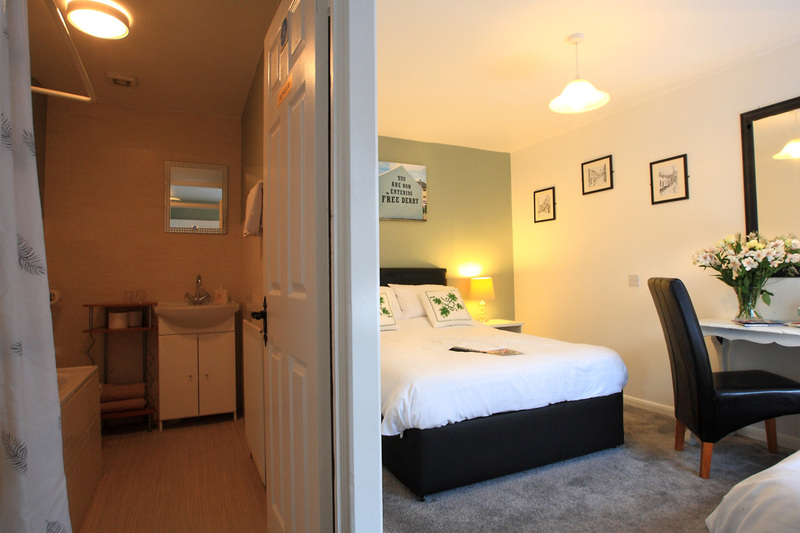 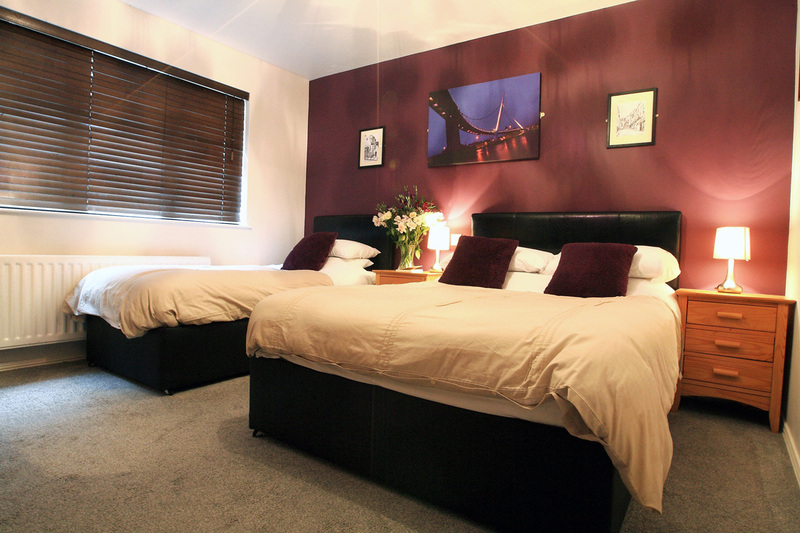 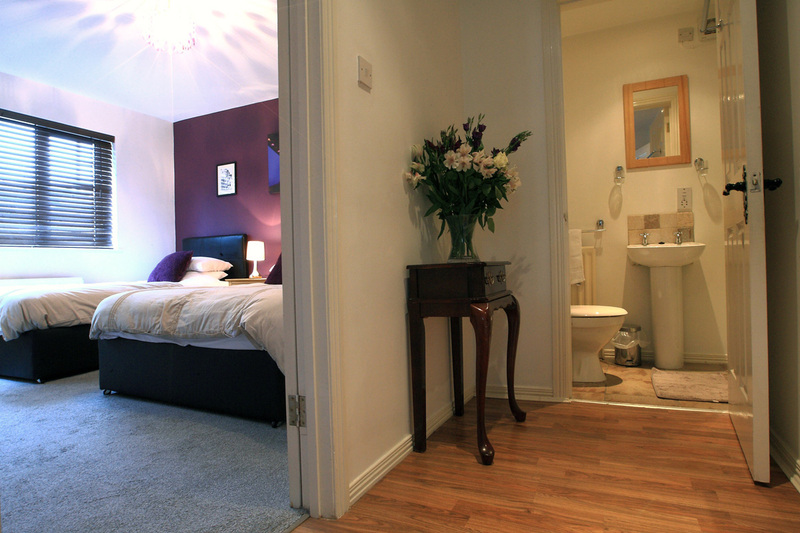 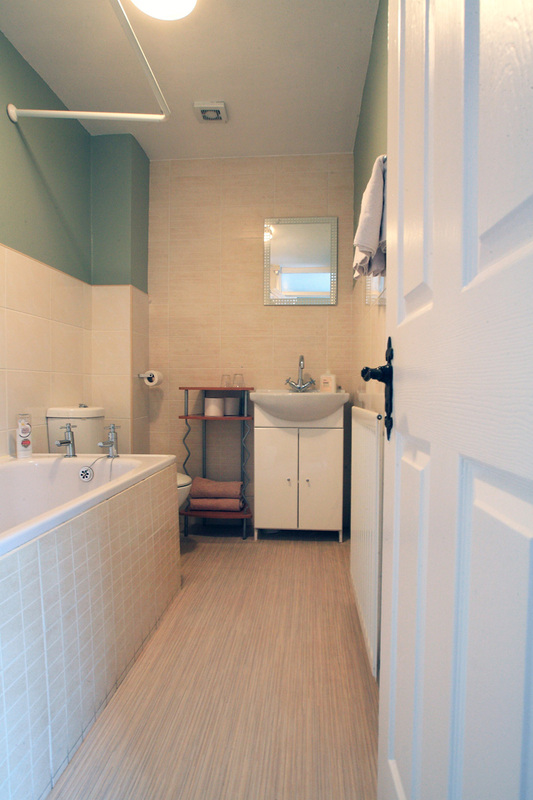 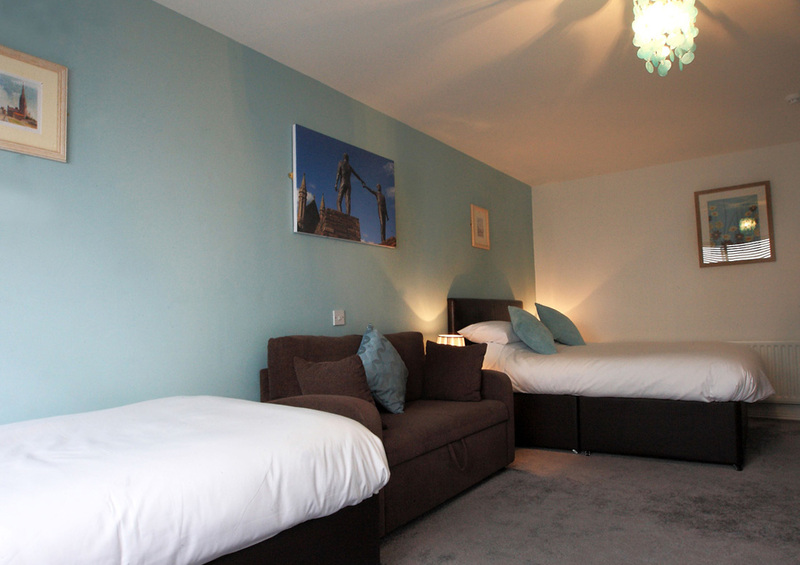 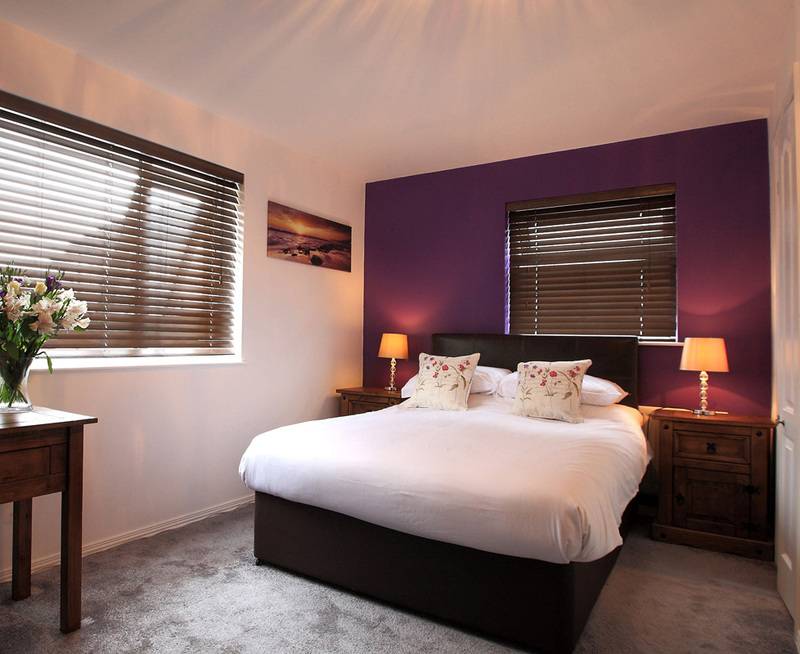 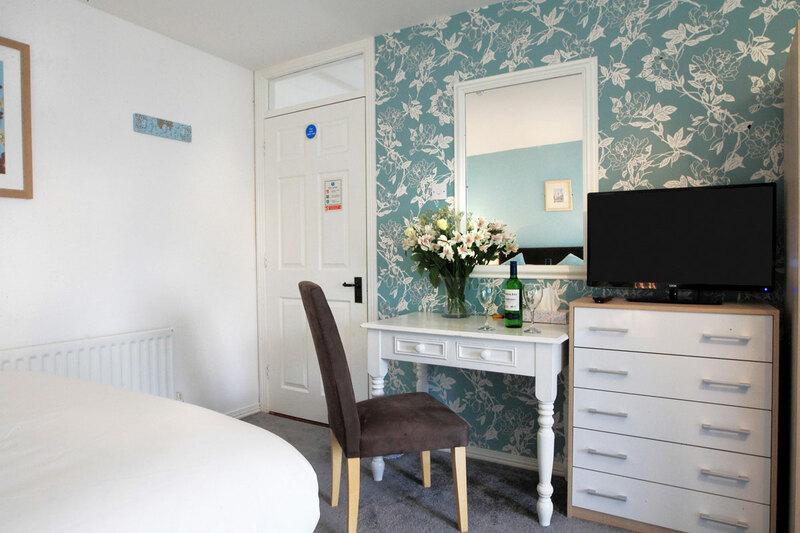 £32 Double Room - Per Person Sharing en-suite.